Morrisania Band Project (also known as MBP) is an award-winning R&B funk band founded in September 2016 by vocalist, Elissa Carmona. Our mission is to add vibrancy to the South Bronx through music, community engagement, and social initiatives. 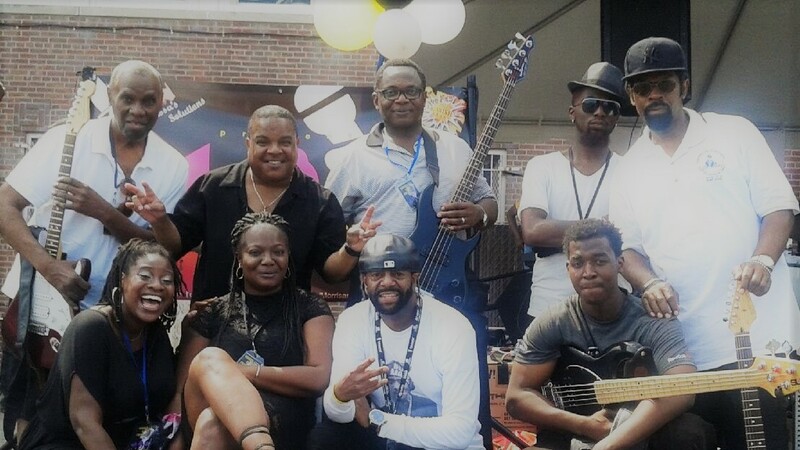 Through creative energy and loads of talent, MBP delivers the sounds of iconic soul, pop, and funk artists, while raising awareness for issues like gun violence and adult literacy.